The 2018 Jolly Jozi Jol, GC7DAJM is now officially a MEGA event! The event takes place on Saturday, 29 September, at Hobby Park on the West Rand and must definitely not be missed! The day is starting to take shape and the organising committee is hard at work ensuring that the day will be a mega success. We will also be hosting another event on the Sunday at the same venue for everyone who is still in town. This will be preceded by the GoSA AGM, so join us on the Sunday morning if you want to get more involved with GoSA in your local geocaching community. Stay in touch by following the Jozi Jol Facebook Group and keeping an eye on the page listing. International Geocaching Day is right around the corner; have you marked your calendar? 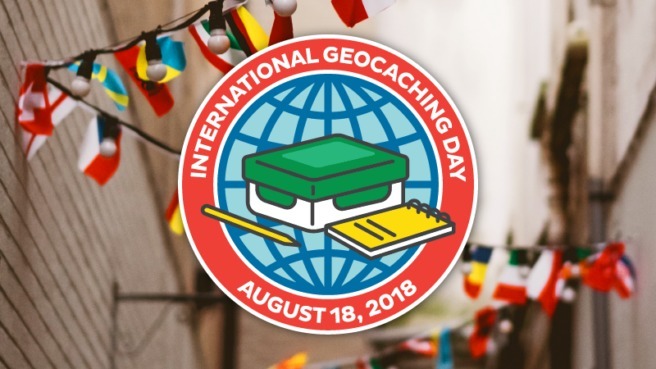 Earn the official International Geocaching Day 2018 souvenir by logging a geocache or attending an event on Saturday, 18 August 2018. Join the global community and celebrate this special day with your friends and family! Want to host your own event? 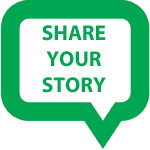 You only have a few days left to submit your event so get it organised now. 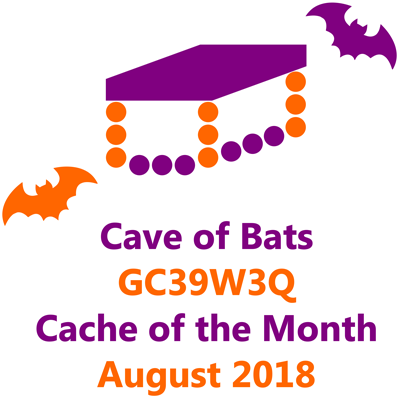 For the next few months the COTM will continue to be general caches with no specific theme. Caches that have been nominated so far this year (from January to April) will be eligible again. 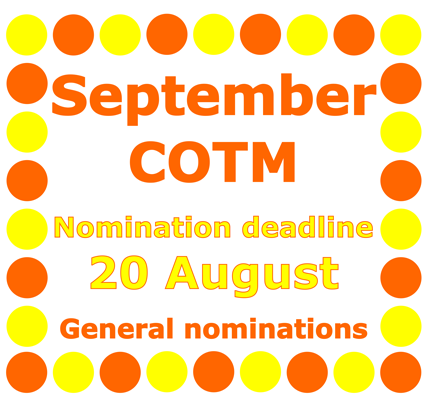 Please send your nominations to .